Warner Bros. Home Entertainment has announced that the release date for the highly anticipated Batman: The Animated Series blu-ray box set has been pushed back two weeks to October 30. But to hold you over they’ve released digitally remastered opening to the iconic animated series which you can check out in the player below! Pre-order your own copy of the release by clicking here! 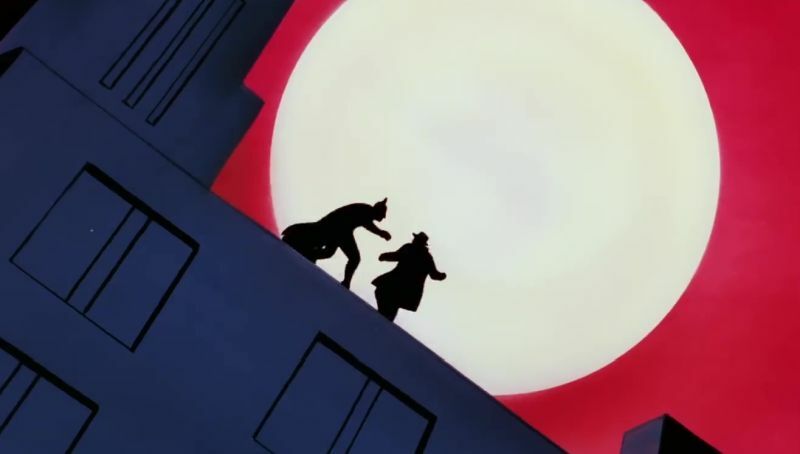 The post Watch the Remastered Batman: The Animated Series Opening appeared first on ComingSoon.net.